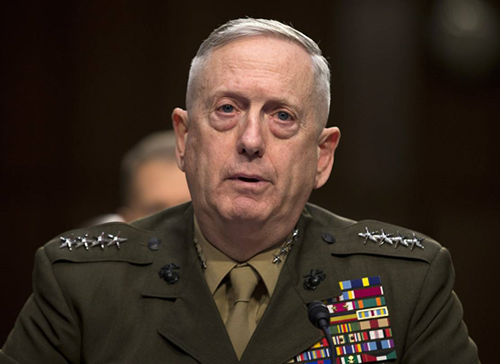 The Baghdad Post, January 21, 2018 - In a new stance that signals an important shift in Washington's priorities after Iran’s expansionist ambitions have threatened many countries in the Middle East as wells as the US interests in the region, US Defense Secretary Jim Mattis said Friday that Iran and North Korea threaten global stability with their nuclear and ballistic missile programs as they oppress their own people. Mattis made the remark in a speech unveiling the 2018 National Defense Strategy, which is the Pentagon's plan in support of the Trump administration's broader National Security Strategy. "Rogue regimes like North Korea and Iran persist in taking outlaw actions that threaten regional and even global stability," he said at the Johns Hopkins School of Advanced International Studies. "Oppressing their own people and shredding their dignity and human rights, they push their warped views outward." The new strategy describes the current security environment as one where strategic competition with China and Russia, not terrorism, poses the primary concern for US national security. It also notes that "North Korea's outlaw actions and reckless rhetoric continue despite United Nations censure and sanctions." 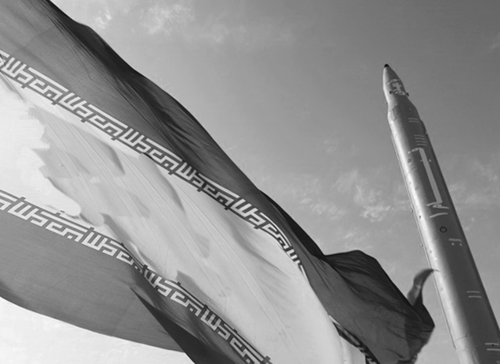 In particular, an unclassified summary of the strategy accuses North Korea and Iran of destabilizing regions through their pursuit of nuclear weapons or sponsorship of terrorism. "North Korea seeks to guarantee regime survival and increased leverage by seeking a mixture of nuclear, biological, chemical, conventional, and unconventional weapons and a growing ballistic missile capability to gain coercive influence over South Korea, Japan, and the United States," it says. Singling out the North as an example, the strategy states that "rogue regimes" in some cases proliferate their weapons of mass destruction capabilities to "malign actors." "Long-term strategic competitions with China and Russia are the principal priorities for the Department," according to the 11-page document. "Concurrently, the Department will sustain its efforts to deter and counter rogue regimes such as North Korea and Iran." The new strategy recognizes that "China and Russia in particular have been assiduously working over a number of years to develop their military capabilities to challenge our military advantages", said Elbridge Colby, US deputy assistant secretary of defense for strategy and force development. "This strategy really represents a fundamental shift to say, look, we have to get back, in a sense, to the basics of the potential for war and this strategy says the focus will be on prioritizing preparedness for war, in particular major power war," he added. Mattis comments followed Rex Tillerson’s speech on Thursday, in which the US secretary of state signaled an open-ended military presence in Syria as part of a broader strategy to prevent ISIS’ resurgence, challenge Syrian President Bashar Assad and curtail Iran’s influence. 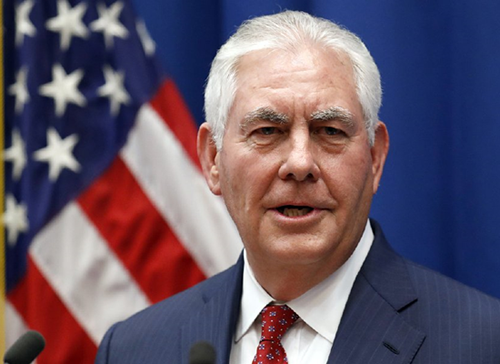 The United States will maintain a military presence in Syria, focused on ensuring ISIS cannot re-emerge,” while acknowledging many Americans’ skepticism of military involvement in conflicts abroad, Tillerson said. On Friday, a senior US State Department official said Iran will dominate many of Tillerson’s conversations in Europe next week, when he is visiting London, Paris, Warsaw and Davos, Switzerland, according to Reuters.  “Inevitably, Iran will dominate a lot of the conversations that the secretary has with our NATO allies and partners in Europe,” the official, who spoke on condition of anonymity, said. Mattis’ remarks and reports on Iran dominating many of Tillerson’s conversations in Europe next week reveals that the Mullah regime will no longer go unpunished and its day of reckoning is approaching, observers told The Baghdad Post. Iran will have no other options other than withdrawing its sectarian militias from the region, or face Washington’s wrath, they added.